oo . F i l t e r F r e e . [P] 1.802.658.6600 | [F] 1.802.864.0183 | www.blodgett.com VENTI LATION SYSTEM e ro filters to change. e ri n g full size combi ovens with Hoodini ve ntle ss hoods. 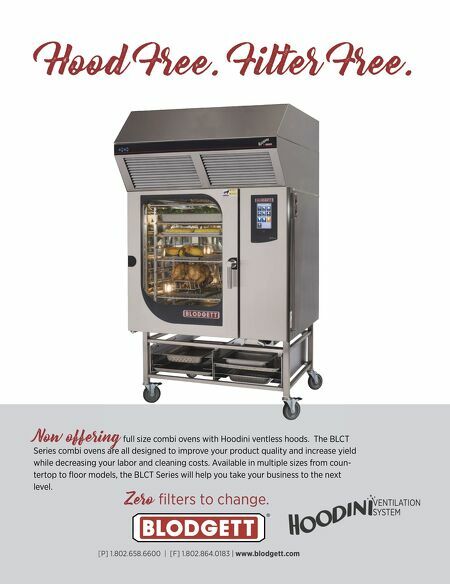 The B LCT Series combi ovens are all designed to improve your product quality and increase yield while decreasing your labor and cleaning co sts. Available in multiple sizes f rom coun- tertop to floor models, the BLCT Series will help you take your business to the next level.